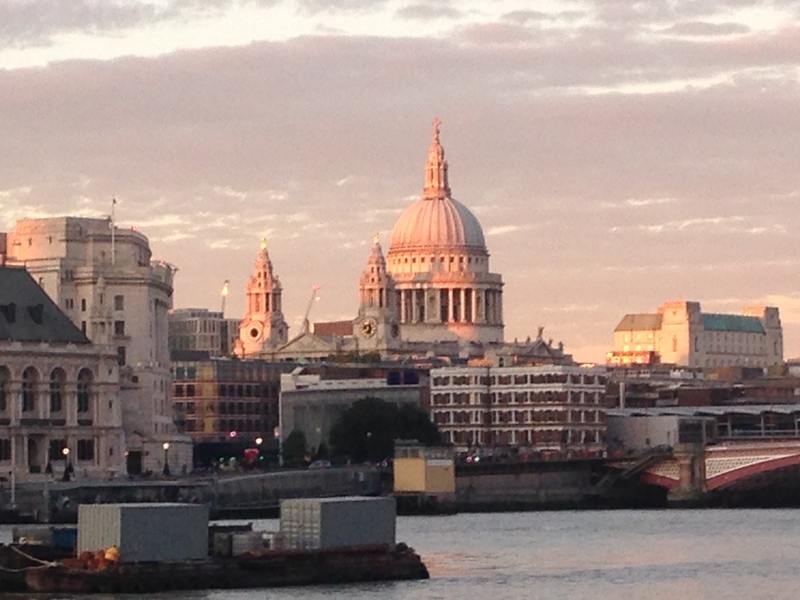 This entry was posted in Sunrise Sunset, United Kingdom and tagged England, I will never tire of that dome, London, River Thames, st paul's, sunset, UK, United Kingdom by lisafindley. Bookmark the permalink. Couldn’t you just take photos of St. Paul’s all the time? So many gorgeous views at all times of year or day. This is a lovely one. I really could. And do, actually!